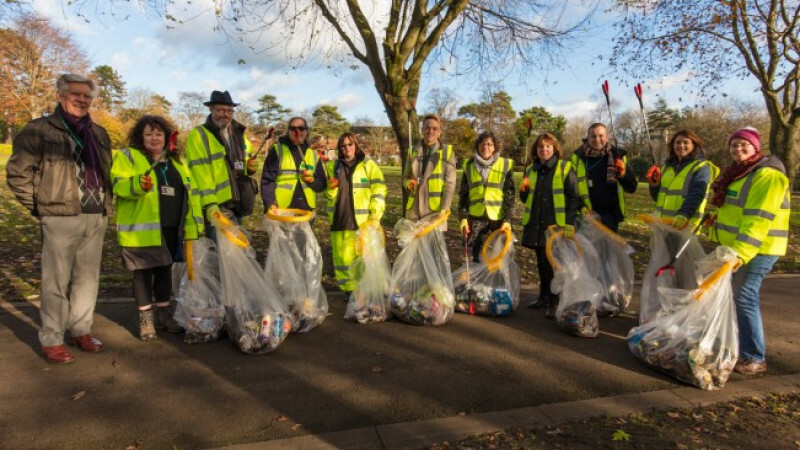 Conservative-run Wiltshire Council staff and local area board members spent their lunch breaks on Tuesday picking up litter to help clean up Trowbridge. 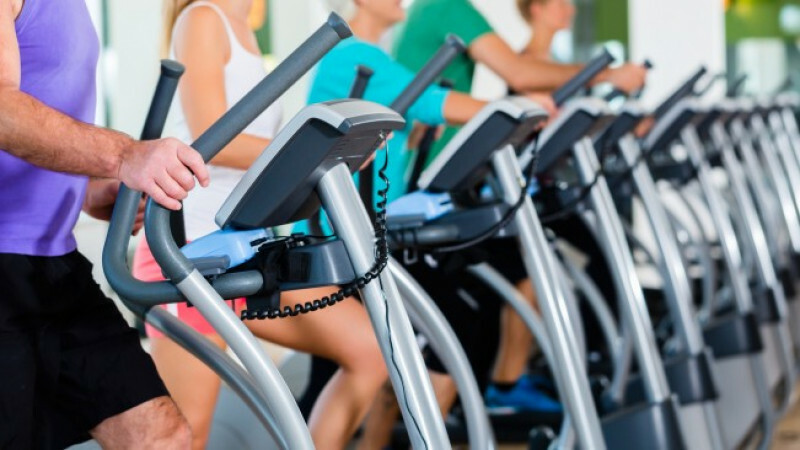 Wiltshire Council's Active Health programme has helped more than 3,000 people to take steps to help them get back to full health in the past year. 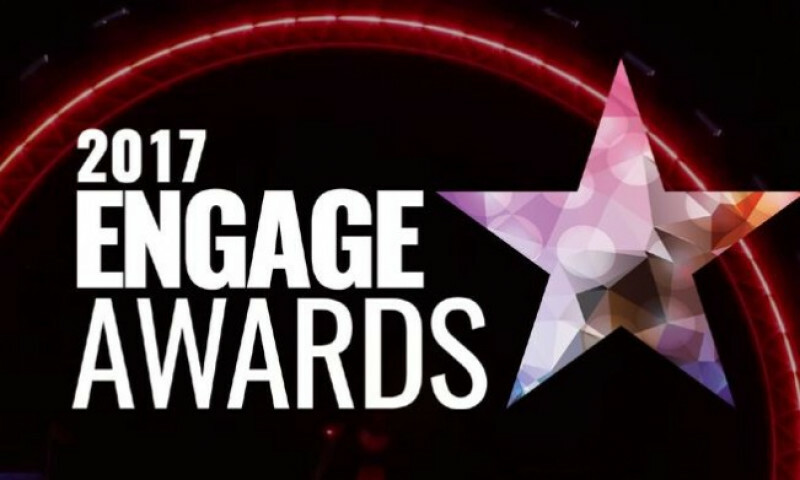 Wiltshire Council, the only local authority to be shortlisted in this national Engage Awards ceremony, was recently awarded for its work to improve engagement with staff. 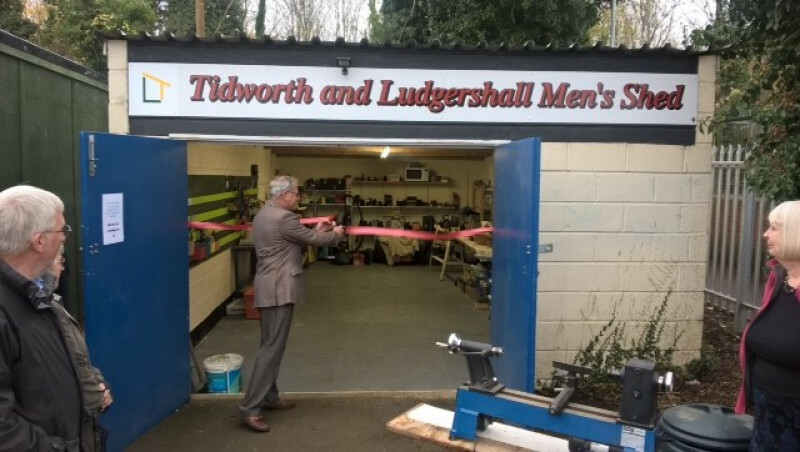 The Tidworth & Ludgershall Men’s Shed, which will help promote good health and wellbeing to the local community, has opened its doors this month. Discussion sessions for parent carers of children and young people with SEND, Tuesday 5th December 2017. 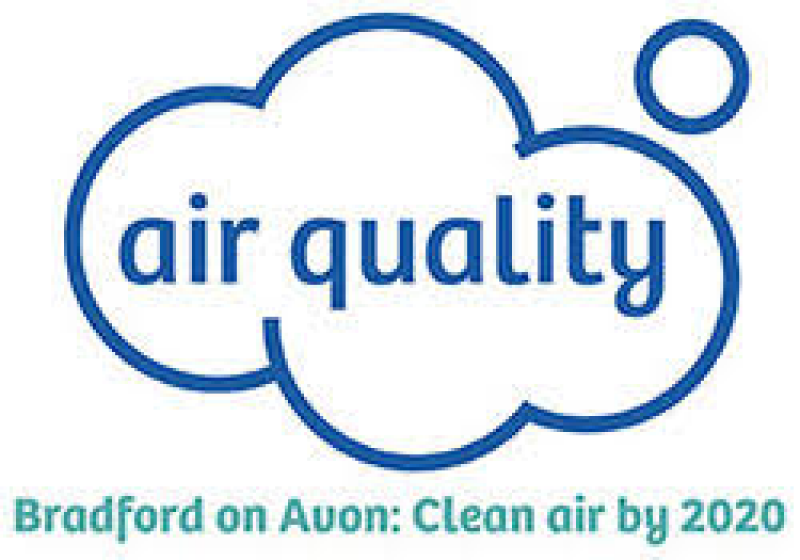 “Cleaner Air, Safer Streets” – a community forum on traffic and air quality on Wednesday 22 November, St Margaret’s Hall, Bradford on Avon at 6.30pm for 7pm. 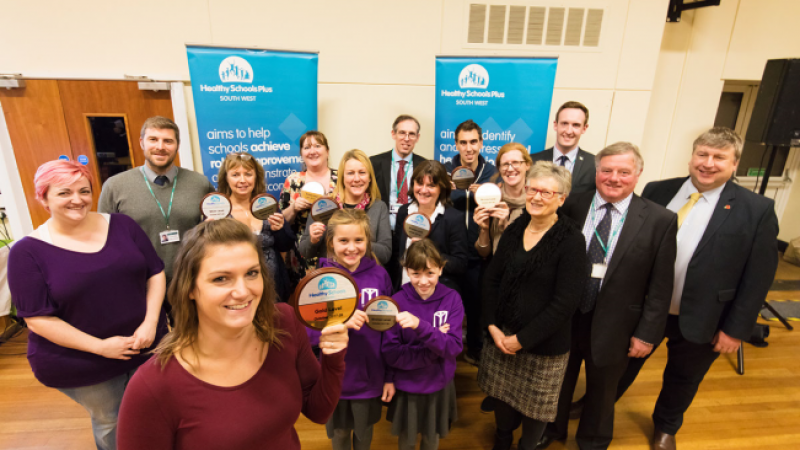 Eleven schools in the Melksham area recently completed our Healthy Schools Programme and attended a celebration event at Manor School in the town to collect a special plaque marking their achievements. 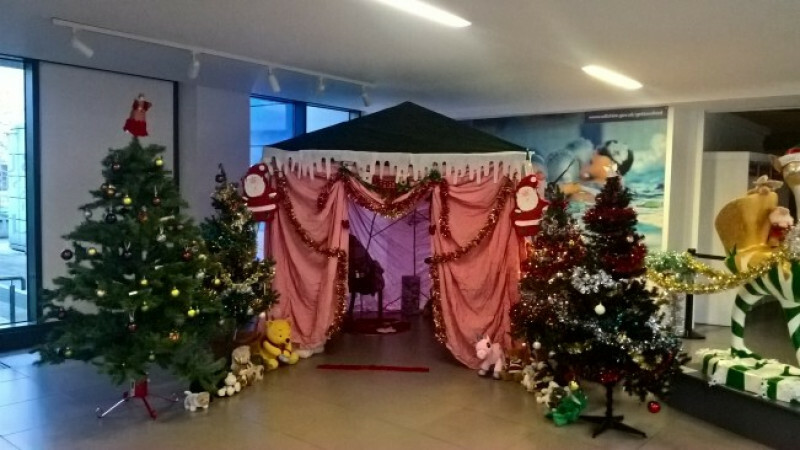 A special Christmas Day lunch is again being held this year for people who might otherwise be alone. 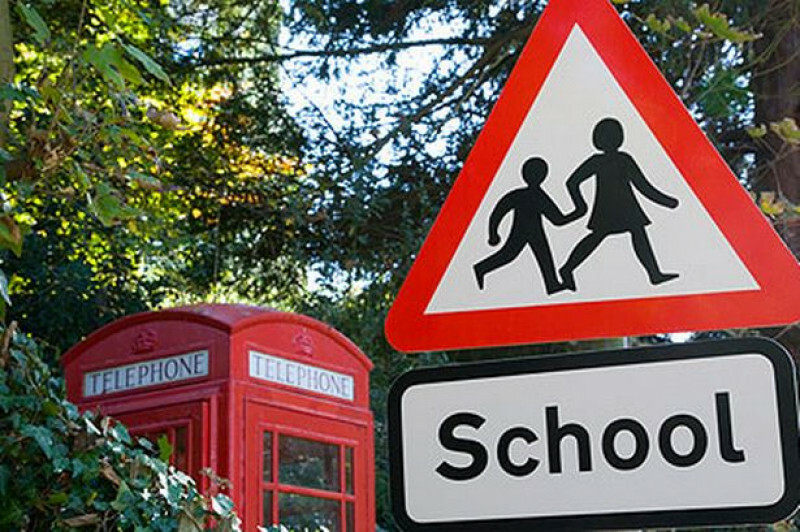 Conservative-run Wiltshire Council wins another national award! 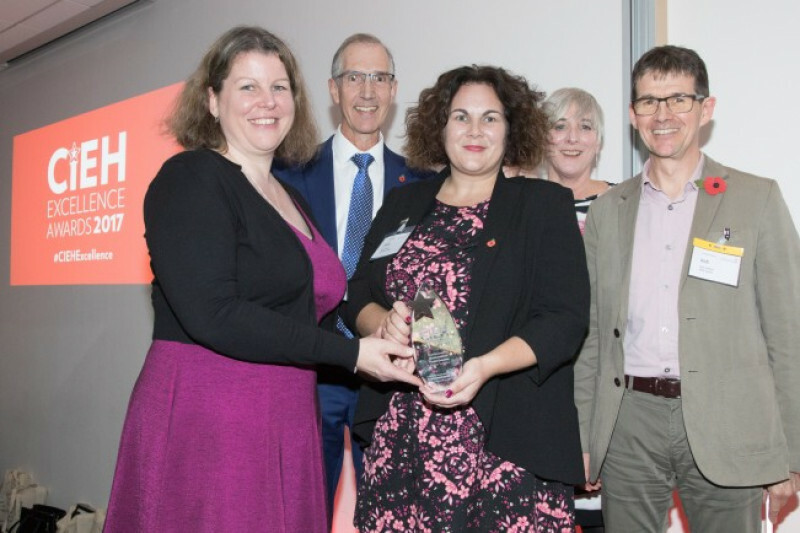 Conservative-run Wiltshire Council has won a national environmental health award, following its work with partners to resolve a complicated domestic situation. 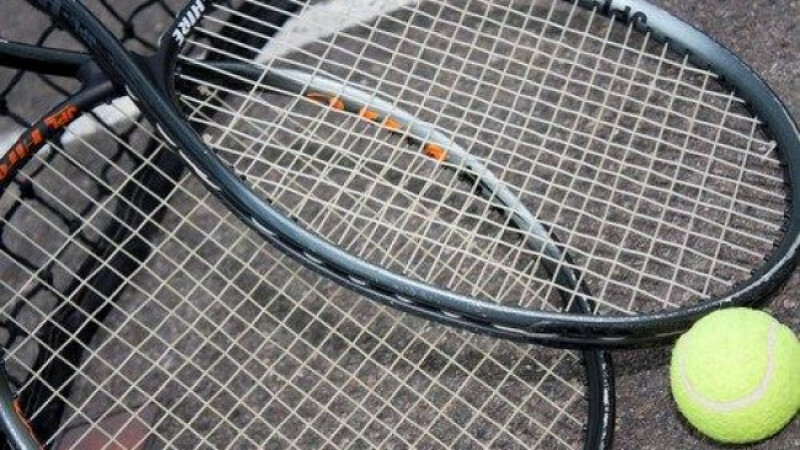 Wiltshire clubs and voluntary organisations can sign up to enjoy military sporting facilities across the south of the county as part of a special initiative between Conservative-run Wiltshire Council, and the Ministry of Defence (MOD).